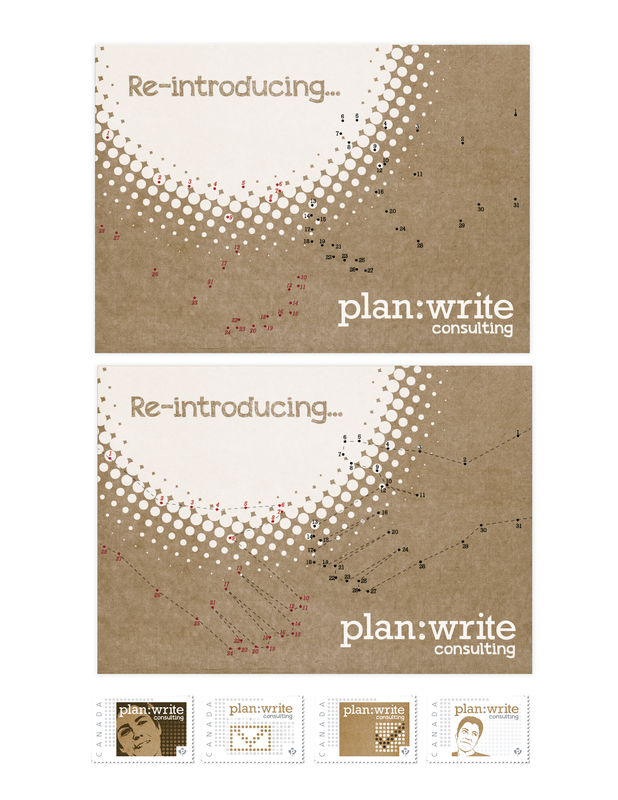 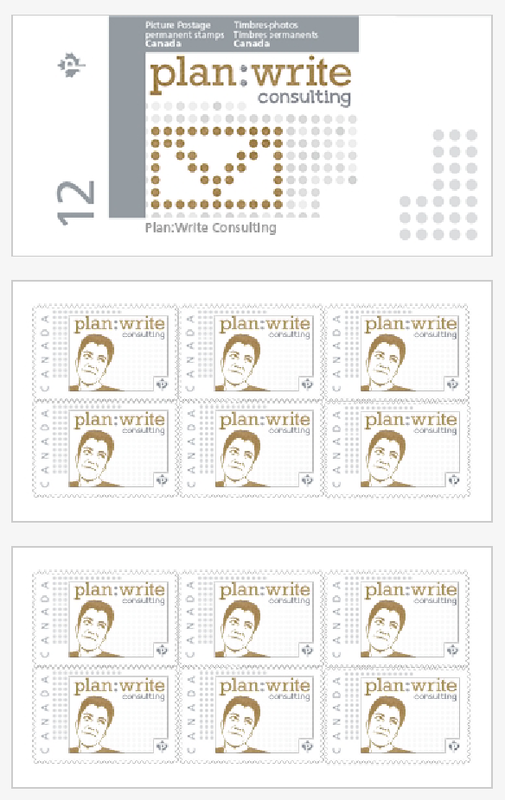 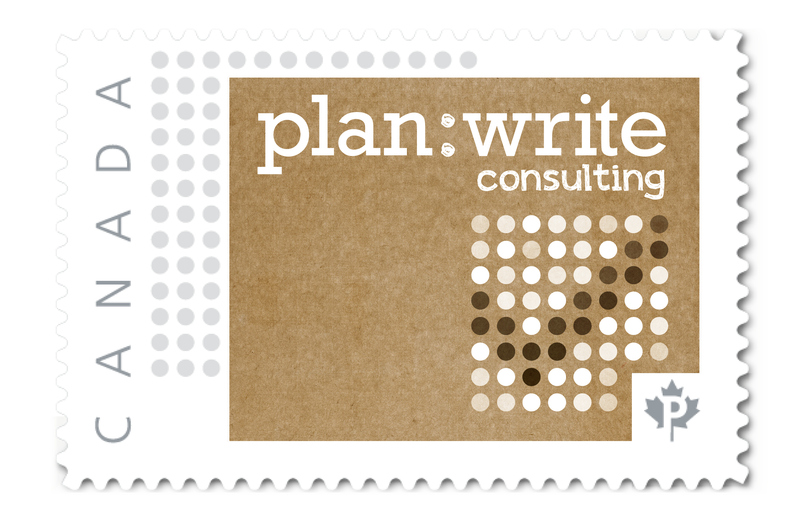 Essentially what Plan:Write Consulting does is to help clients “connect-the-dots”. 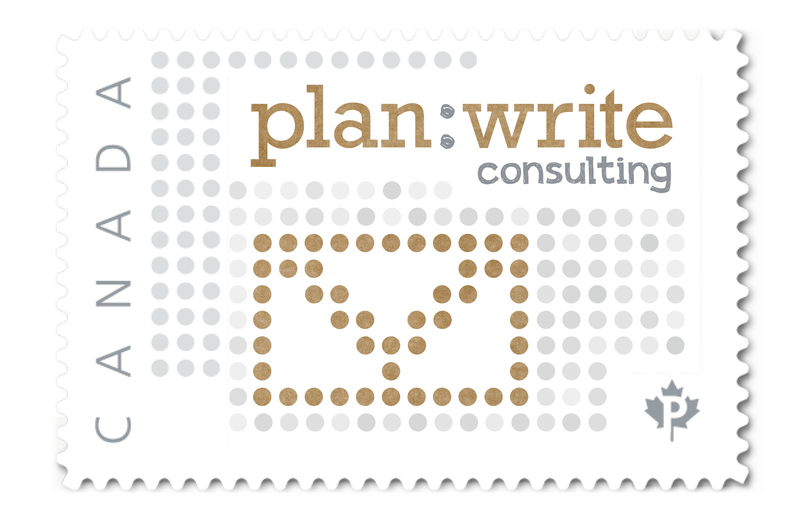 Whether navigating intergovernmental bureaucracies, facilitating community relationships, accessing services or applying for funds. 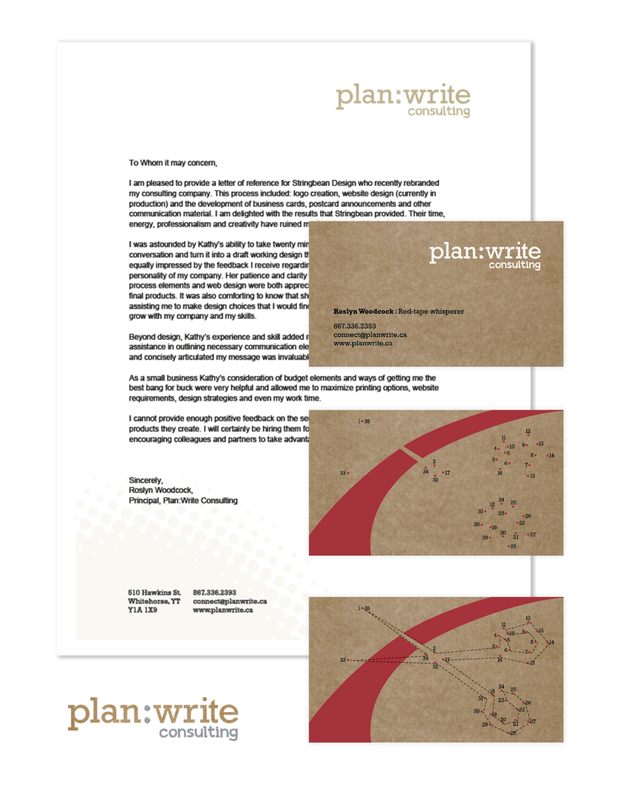 We designed a direct mail piece that showcases this “connect-the-dot” concept, inviting new and existing clients to reveal the image by connecting the dots by their own hand. 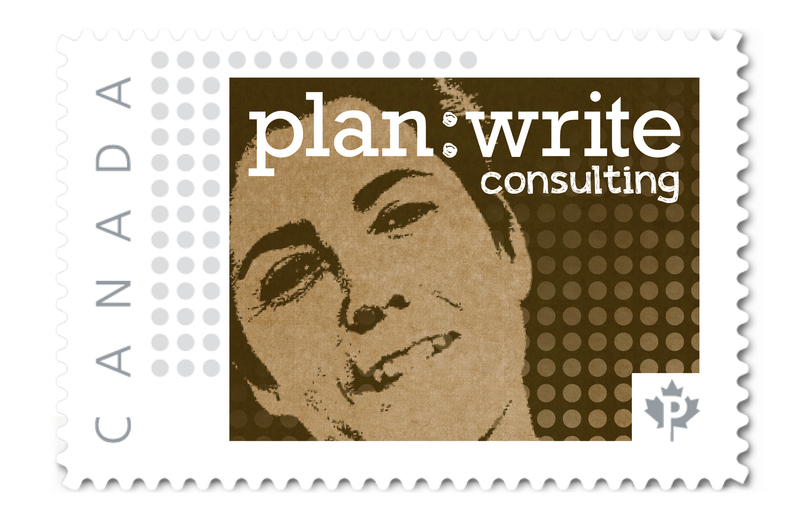 Ms. Woodcock’s unconventional title, “Red-tape Whisperer” is supported by the connect-the-dot image revealed on the back of the business card. 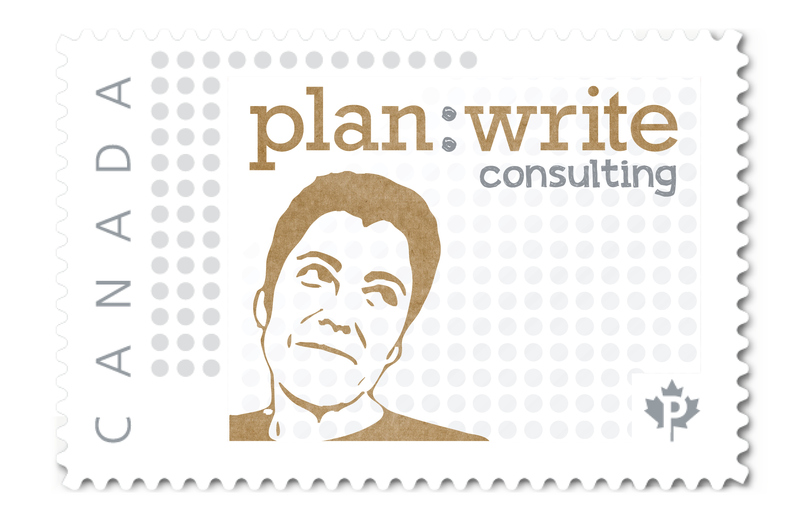 Despite being an expert in all things dry and bureaucratic, this client’s creative and vibrant wit makes her an absolute pleasure to work with.